GCORE represents people from Griffith University, the Gold Coast University Hospital, and other selected hospitals on the Gold Coast and in Brisbane, that are passionate about innovation, research and education across the ‘Lifecycle’ of orthopaedic and neuromusculoskeletal conditions. GCORE is run by an advisory board that embraces an active collaborative environment between researchers, engineers, clinicians and professionals, and institutional partnerships. GCORE also has a large range of education and engagement activities, including promoting knowledge and skills exchange, and connecting through new disruptive technologies to engage with the world through innovative advancement in the management of orthopaedic and neuromusculoskeletal conditions. 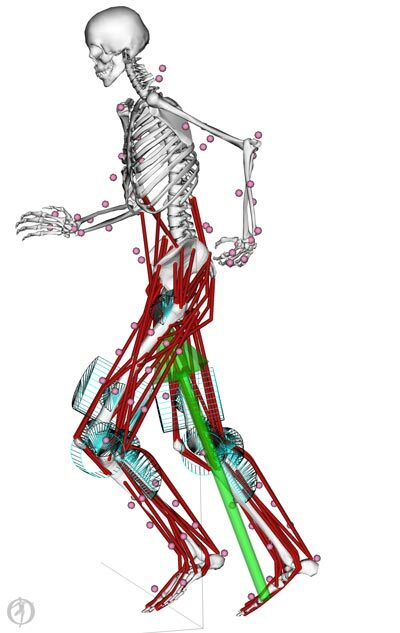 The Personalised Digital Human is a set of statistical and physical computational models based on medical imaging and motion capture that are used to study the loading and mechanobiology of musculoskeletal tissues. The personalised models compute localised tissue loading, stresses and strains, accounting for individual differences in anatomy, movement and muscle activation patterns. The Personalised Digital Human is a platform technology that underpins much of the group’s work in prevention and treatment of a wide variety of neuromusculoskeletal conditions. It has also been applied to understand locomotion of bipedal dinosaurs. 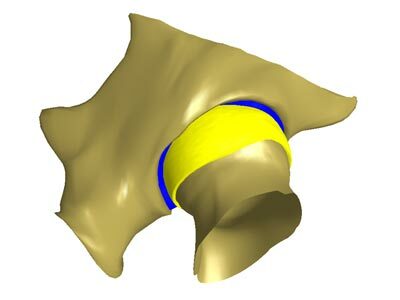 We currently use personalised neuromusculoskeletal models to understand the relative contributions of bone deformity, bone alignment and soft tissue restraints to movement impairment for children with cerebral palsy, patellofemoral instability and following a slipped capital femoral epiphysis. The models are being used to simulate and plan orthopaedic surgeries, simulate outcomes, and design and 3D print surgical instrumentation. The implants can be tested on our robotic test machine. We are simulating the complex interaction between human and machine, using real-time implementations of the Personalised Digital Human driven by wearable sensors (EMG and IMUs) to design assistive devices, and create intuitive controllers with biofeedback for assisted rehabilitation. We are developing 3D printing methods for personalisation of the assistive devices. 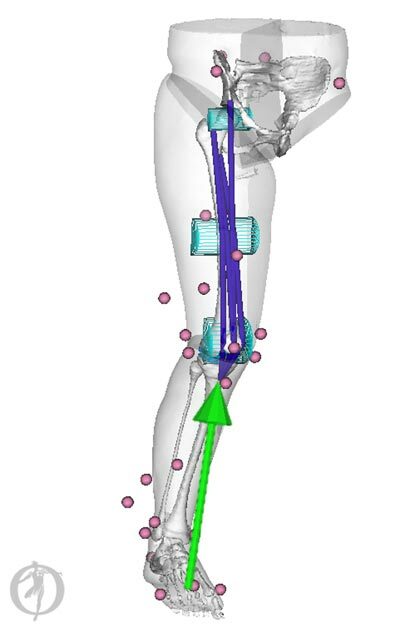 We fuse medical imaging and motion capture to create Personalised Digital Humans with subject-specific neuromusculoskeletal rigid-body models to compute the muscle force boundary conditions and continuum models to estimate hip and knee articular tissue loading, stresses and strains. This is used to understand the link between tissue strains and tissue remodelling. 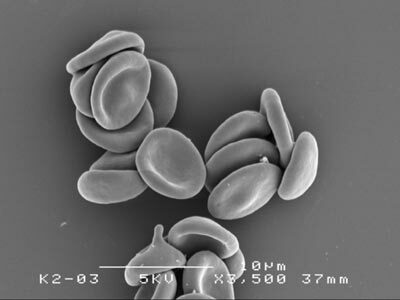 We also run clinical trials focused on osteoarthritis treatments. Team leaders: Dr David Saxby, Dr Laura Diamond, Prof David Lloyd, Prof Rod Barrett and Prof Randy Bindra. We also focus on training methods for Achilles tendon strengthening and treatment. This employs the use of the advanced imaging, computational modelling and wearable technologies. We study how cell and tissue homeostasis is affected by their local biomechanical and biochemical environments. We examine how these environments affect the biology and repair of bone (e.g. bone allografts), nerves, and tendons. This work is developing and applying regenerative and cellular therapies, including 3D biological printing, for repair of ligaments, tendons, bones and nerves. With national colleagues, we are preventing injury at community level Australian football by developing and delivering a sports injury prevention program as well as evaluating the resources needed for its effective uptake in community sport. This resulted in the FootyFirst program. We are leaders on a national initiative roll out ACL injury prevention programs in youth sport, and are studying ways to best treat those who suffer ACL rupture. Currently Dr Bakr is completing a PhD investigating the role of PTH in the healing of stress fractures in bone. Dr Bakr has over 25 peer reviewed journal articles, 20 conference presentations and 2 book chapters in different research fields including: oral biology, periodontics, oral pathology, dental education, virtual reality simulation, preventative dentistry and cariology. Professor Barrett has published over 100 international refereed journal articles in Musculoskeletal Biomechanics. His ongoing research is focused on the use of medical imaging and computational methods to prevent and/or better manage musculoskeletal conditions including tendinopathy and lower limb osteoarthritis. Dr Matthew Barton completed his PhD in 2015 on "Peripheral nerve repair” and has significant experience in designing and testing novel biomaterial approaches for peripheral nerve repair and regeneration, and has further expertise in the neuroanatomy of peripheral nerves. Dr Laura Diamond is a biomedical engineer and early career researcher who integrates a unique blend of skills in engineering and clinical sciences to understand the neuromuscular and biomechanical mechanisms that underlie the pre- and early-arthritic hip. Dr Steven Duhig completed his PhD in 2017 on “hamstring string injuries”. His research is focussed on how muscle architecture influences function then using this information to better inform injury prevention strategies. Professor Forwood is Foundation Chair of Anatomy at Griffith. He has contributed substantially to understanding the biology of skeletal adaptation, stress fracture repair and bone tissue quality in osteoarthritis, osteoporosis and tissue banking. His laboratory has expertise in orthopaedic biomechanics, fatigue microdamage analysis, histology and dynamic bone histomorphometry. Dr Newsham-West’s research integrates his clinical practice in Sports and Musculoskeletal Physiotherapy with clinical sciences to understand the mechanisms that underlie tendinopathy. His work applies innovative ultrasound methodology and technology to identify modifiable risk factors responsible for clinical and structural changes in the tendon associated with this pathology and, in turn, develop informed and personalised management strategies. Dr Claudio Pizzolato is a postdoctoral research fellow and mechatronic engineer focused on creating real-time digital twins to understand the effect of human movement on musculoskeletal tissue. Applications of his research involve advanced rehabilitation, sensory augmentation, and injury prevention. Dr Saxby holds a PhD in computational neuromuscular biomechanics. His research focus is modelling the loading and response of articular tissues. He is engaged in projects with clinical (e.g., osteoarthritis and ligament injury), sport (e.g., hamstring injury), and military applications. Gavin specialises in computational models of the lower limb joints and has applied these models to characterise lower-limb joint loading and energetics during military load carriage. More recently, his research is focused on extending novel methods for real-time assessment of joint loading, and creating personalised, digital representations of our musculoskeletal systems and wearable devices.